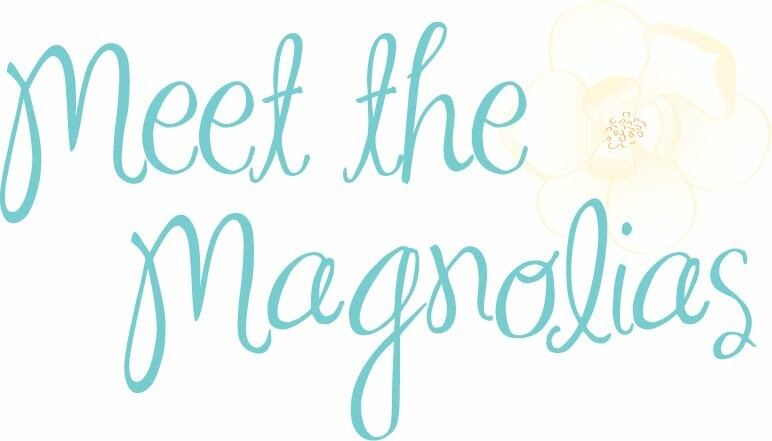 Meet the Magnolias: On community and friendship and the difference between. On community and friendship and the difference between. I've felt so disconnected from this space and writing here. I think it's because I've had something in my drafts since November, and I know I have to write it out. I procrastinate hard things. Especially delicate, true-to-my-heart things. Sigh. It's not comfortable or sparkly or exciting. BUT. It is important, and now is the time. I don't know how to start this, honestly. 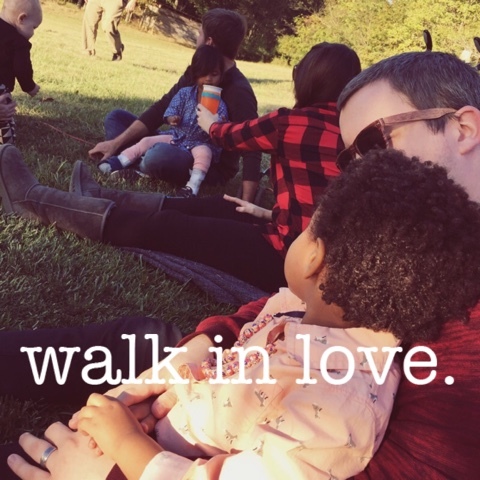 Here's hoping I'm able to communicate my heart and not just word vomit ALL over this blog post. Read with grace. Let this be a conversation starter, even if it's just a conversation with yourself. I've been spending time (11 months now) really thinking about community. What it looks like. What it means to me and in my life. For the first time, I've realized that friendship and community are not always the same thing. Try and follow my train of thought, if you can. Friends are people you care about, people you laugh and cry with, people you've shared experiences with, and people you like to catch up with. Community is a group of people who rally around you in every season. There is more life sharing that catching up. The best analogy I can offer to explain how I see the difference between friendship and community is this one: You're a soldier. You're getting ready to go off to war. People at home write letters and send care packages. They love and miss you. These are your friends. Your comrades, the people in the trenches with you, sharing rations, carrying burdens, and dodging danger with you - this is your community. So here is my expectation: I want to have people, be it best friends I've had forever or new friends at Bible study, to get in my mess. I want to help bear your burdens. I want to share meals and make memories. I want to grow closer to the Lord because of my relationship with you and vice versa. I want to be included. I want to be thought of. I want to know about your daily ins and outs. I know we're all busy, but let's make time to include each other. My reality is more along the lines of sharing my heart with everyone I know and hoping that someone likes it enough to set up their tent next to mine in our village. I know people communicate differently and have different visions of what all of this should look like. I always say I wish I could live in a commune with people - to share meals and porches and blankets and late night chats or early (not too early) morning coffee. My ideal is something like the friends-are-family created in the Fast and the Furious movie franchise. (Yes, seriously.) I don't want to cause a real ruckus or participate in any criminal activity - I just crave a friend-filled-community that doesn't seem to exist outside of works of fiction. It's hard because community and expectations thereof are different for everyone. I just want you to know that though I have amazing people in my life, I'm still searching for my village too. You aren't alone. There's a spot for your tent right next to mine. Somehow, I feel like I still haven't gotten all the feelings and words out even though I've been formulating this for 11 months in my mind and heart. I just know that life is better together. P.S. My wise blogging friends Sarah Ann Rogers and Jordan Gage have also tackled this in two very wise posts. Community building is so hard to do! Everyone is so busy these days. Just glad Carly and I get to be a small part of yours and Jordan's community AND friends. Your heart is so lovely!